Make it easy for your sales team to sell with all the information you need, at your fingertips. This easy Acumatica add-on from Crestwood provides sales, item, invoice, and customer analysis in one place, instead of jumping from screen to screen. 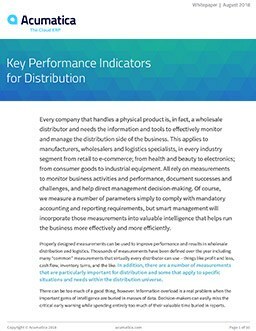 You can improve efficiencies in your sales, items, invoices, and customer areas. This add-on enables you to view complete sales orders or invoice history by the customer with drill-down abilities in the detailed area. You can quickly find any sales order or invoice by the customer, customer class, order number, shipment number, item number, or item class. Based on the order or invoice history, you can instantly answer customer questions, recommend additional products, create duplicate sales orders with a simple button, and recommend additional products. You might want to look at the profitability of your customers, sales team, and items. 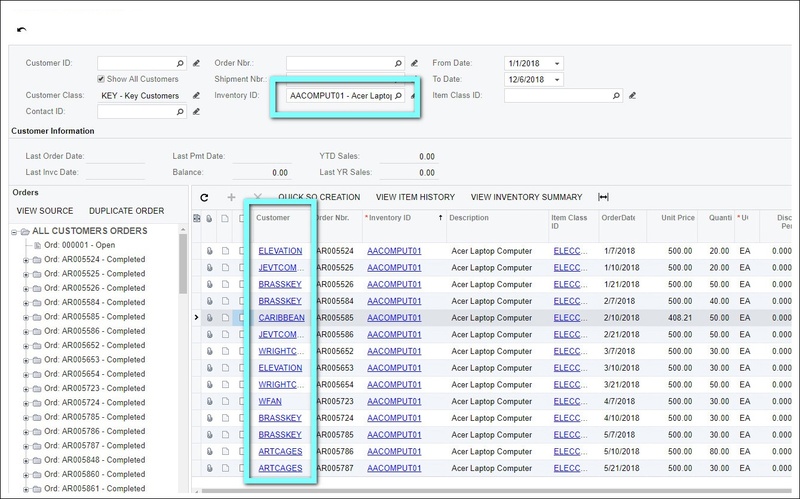 By accessing this 360° Sales View directly within the Acumatica Sales Order screen, you have almost unlimited possibilities of data analysis: profit reports per item, per customer, per sales rep, and more. 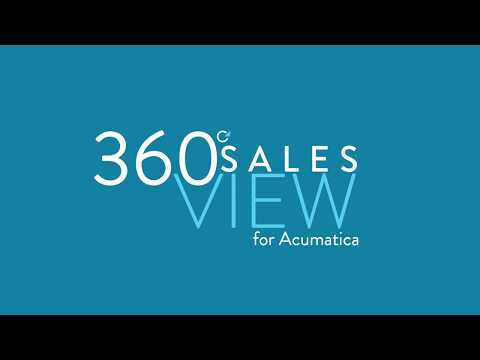 Never jump from screen to screen again, with Crestwood’s 360° Sales View for Acumatica, all your data is pulled into a comprehensive and useful screen. View complete sales or invoice information, find orders fast, quickly enter new orders, and analyze your data with this native Acumatica add-on. DocLink, Altec’s industry-leading document management and process automation solution, enables companies to digitally transform their operation, improving productivity and ultimately saving significant time and money. DataSelf Analytics is an enterprise-level analytics platform designed for every business intelligence user. CirrusPrint is designed to manage and streamline printing and document delivery across networks.